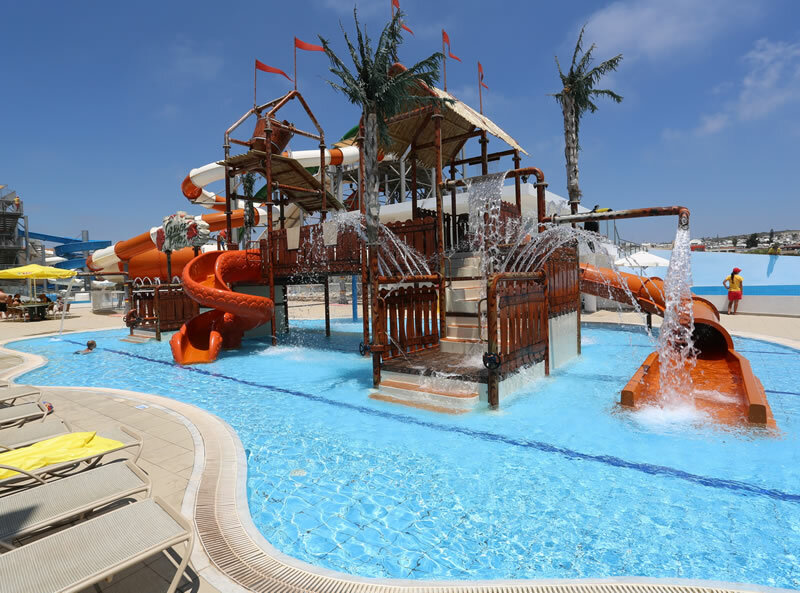 The Panthea Holiday Village is a family orientated All Inclusive hotel in Ayia Napa. 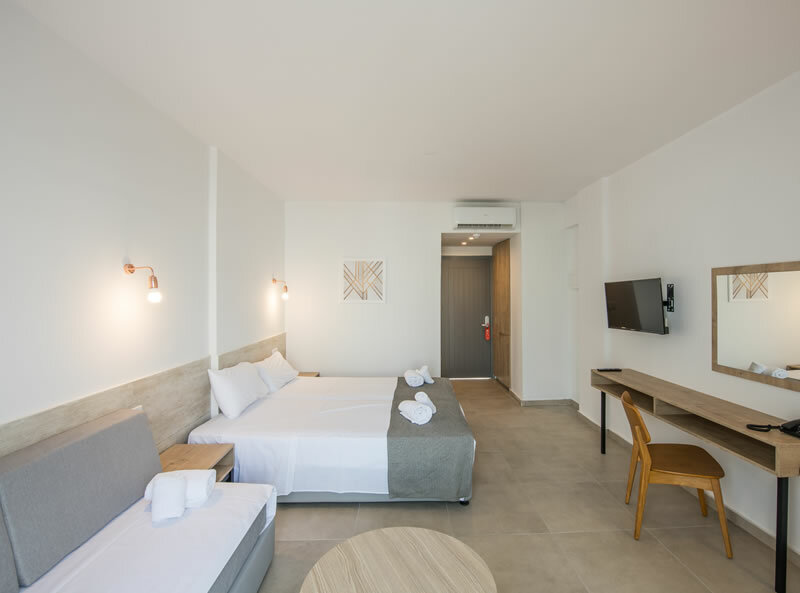 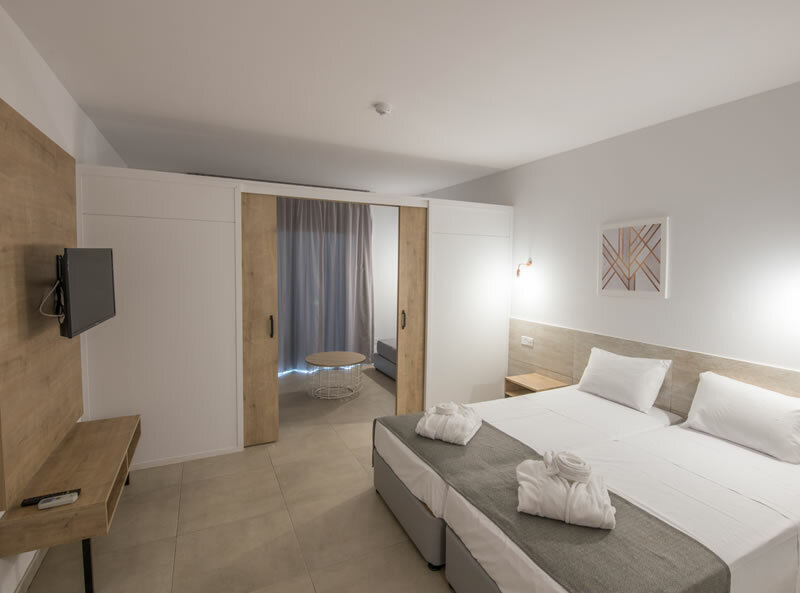 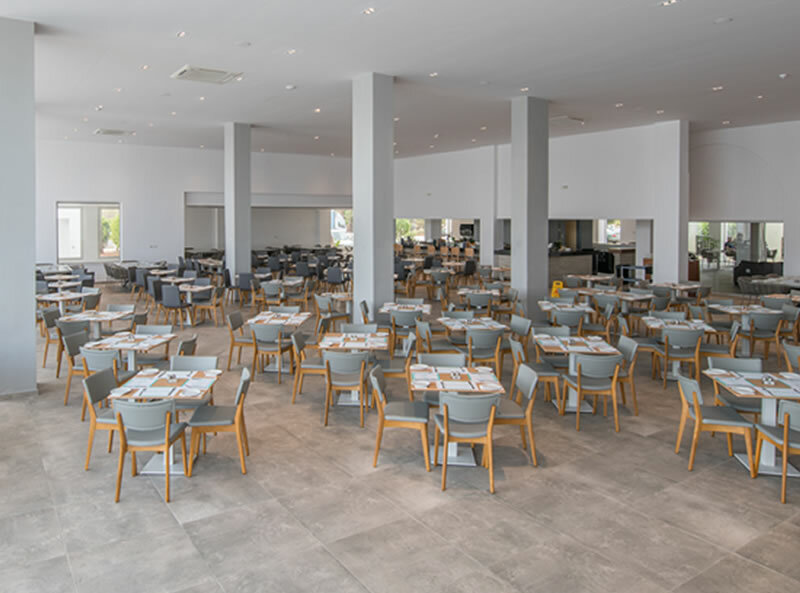 The hotel is just 1km from the centre of the bustling town of Ayia Napa with its vast selection of restaurants, bars and shops and the famous Nissi Beach is just a short 15 minute walk away. 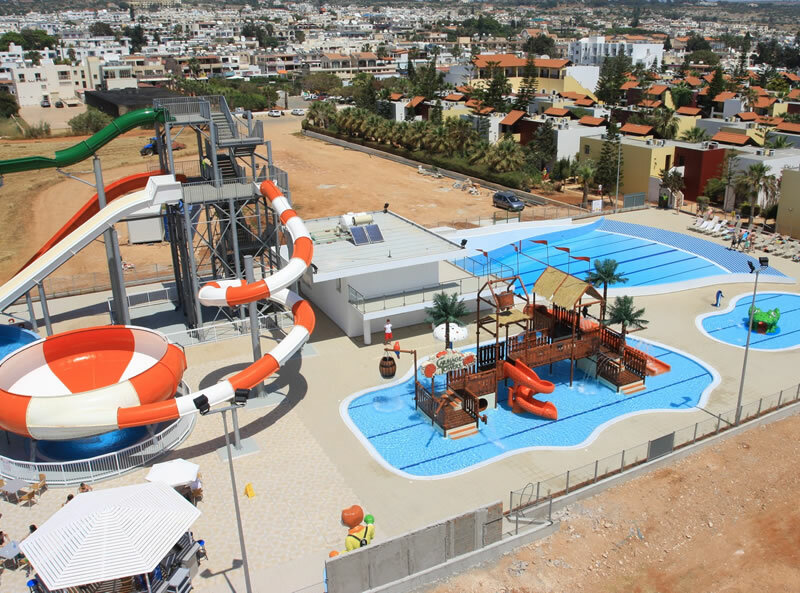 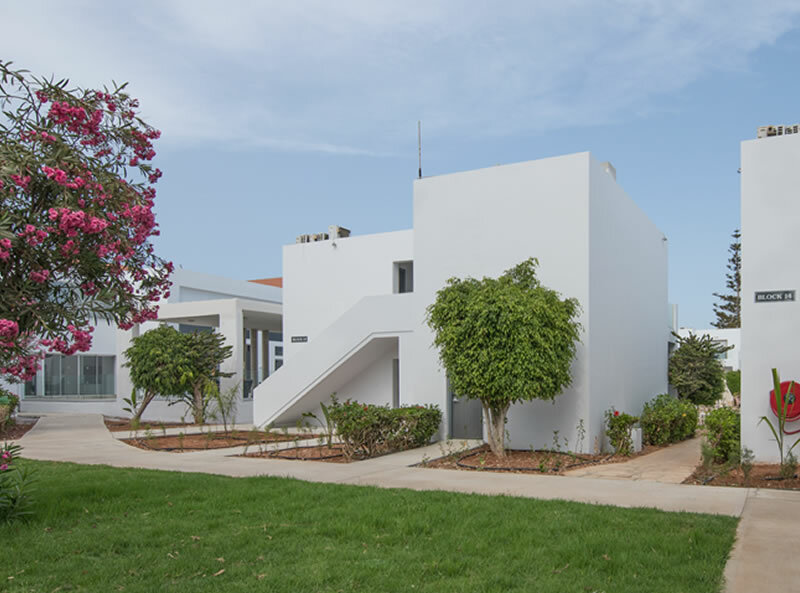 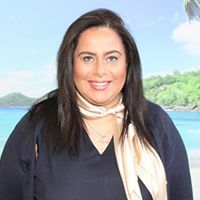 There are plenty of facilities to keep children happy everyday including waterslides and a games room as well as a tennis court, billiards and table tennis. 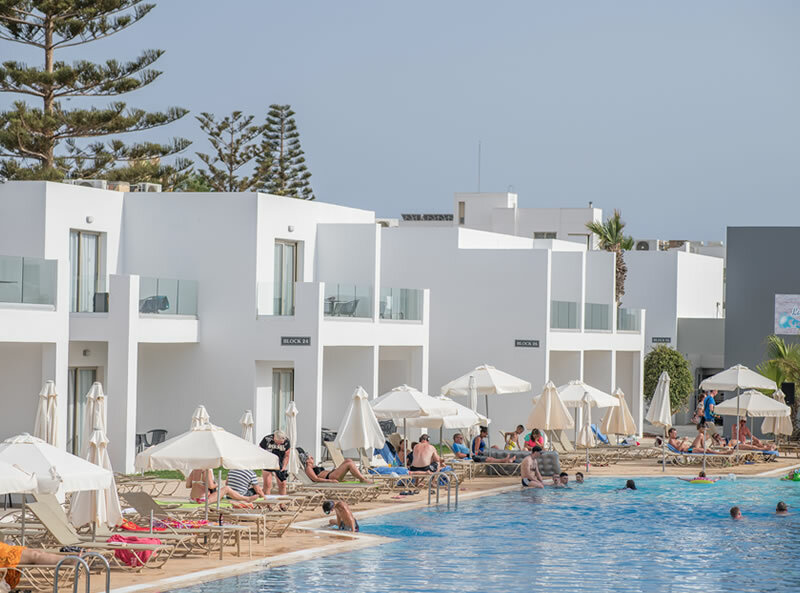 For those who wish to hire a car and visit neighbouring towns and villages such as Protaras and Paralimni, private parking is available at the hotel. 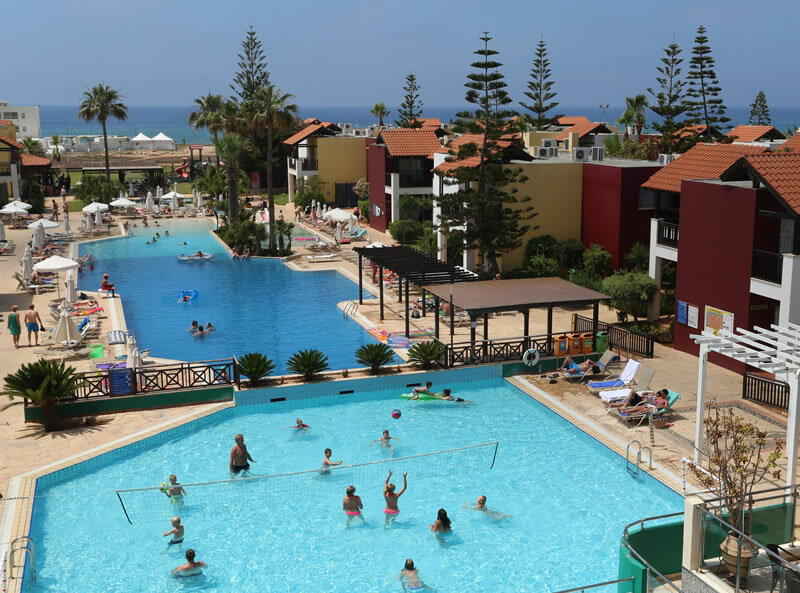 This hotel offers a value for money, All Inclusive getaway for the whole family in sunny Cyprus.